The community of Create Simple is all about learning about being more sustainable together. 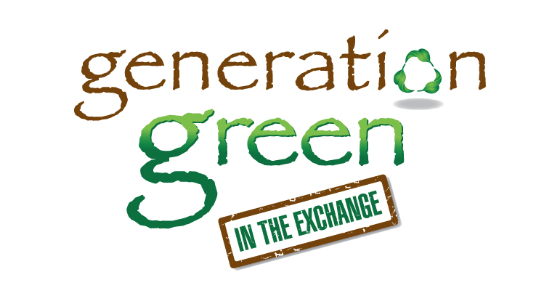 We love working together and hearing about ways to live greener. 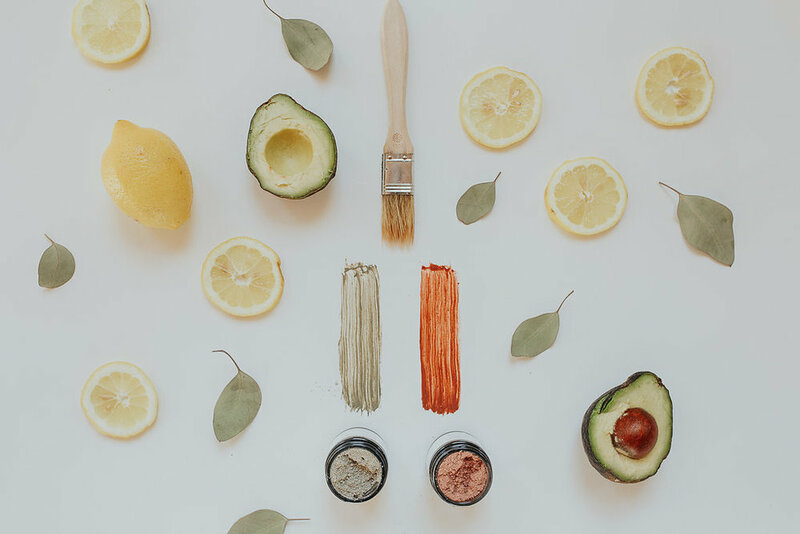 Sometimes it’s a challenge to know where to start or what to focus on when it comes to sustainability, so we created the Create Simple Workshop Series to give you a fun, collective, hands-on experience to create your own simple and green products. We have teamed up with knowledgeable and talented local companies, organizations, and people to help you learn ways to be more simple. Educate – The creator will help teach you on the workshop topic. Create – You will take what you learned and create your own product or item. Take Home – Once you complete your project, you will put your creation to work and all participants will then be emailed a take-home with key points of the workshop so they can refer to it even after the workshop. We hope you will join us to create something wonderful.